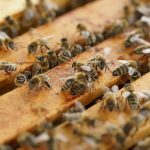 Have you ever had an interest in producing your own honey in your backyard or curious to know what beekeeping is all about? This page can help provide some basic knowledge. 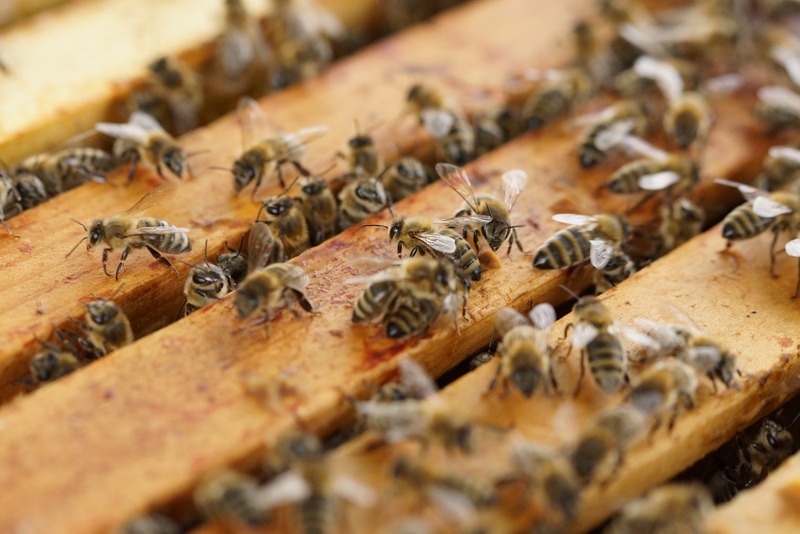 If you are a resident of the City of La Crosse, you can familiarize yourself with keeping a hive in your own backyard using the link to the City Ordinance below. Also, check out the link to the La Crosse Area Beekeepers, a group that meets once a month to discuss current issues surrounding beekeeping in Western Wisconsin.